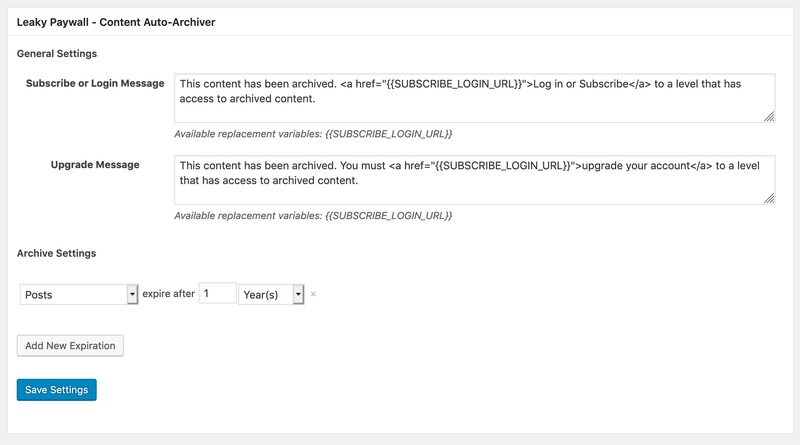 Only a premium level subscriber will have access to your archived content. This is perfect if your older content has value. One of our publisher clients archives all their articles after 90 days. 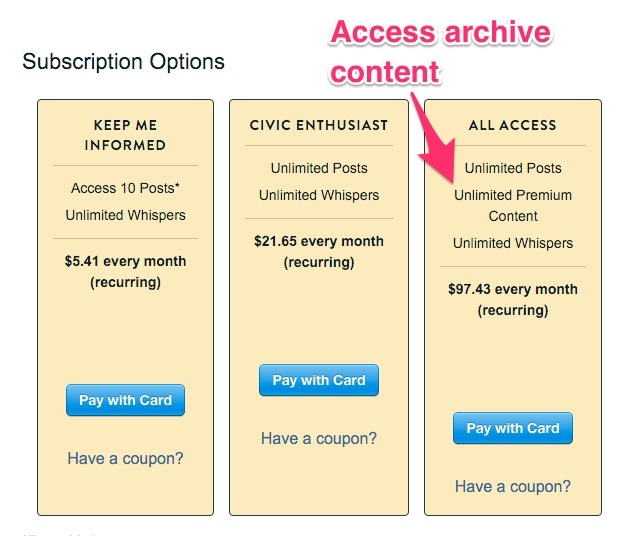 They require a Premium level of subscription to access their archives which local organizations use for research purposes.